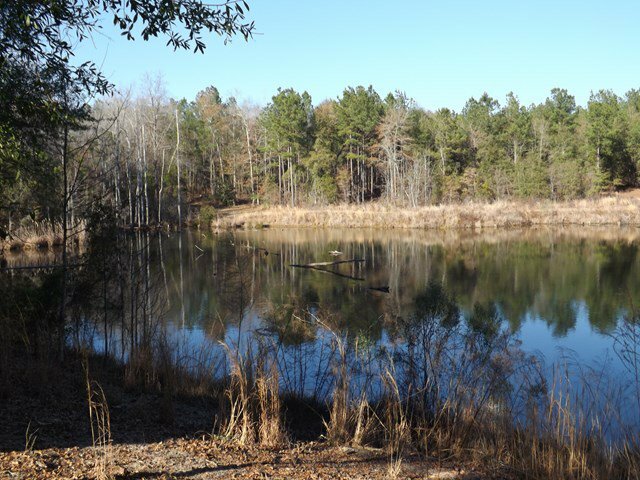 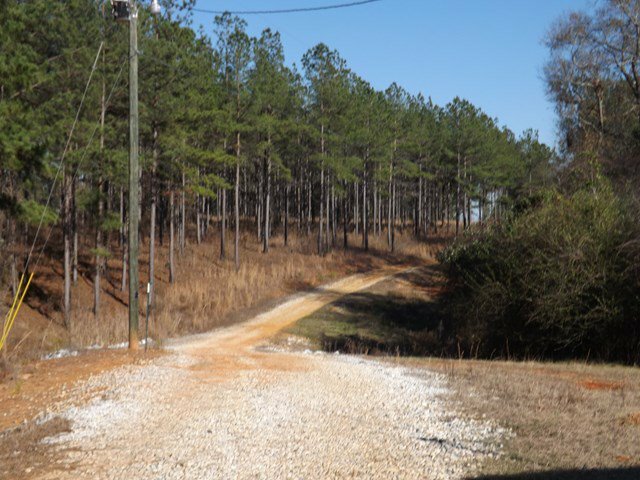 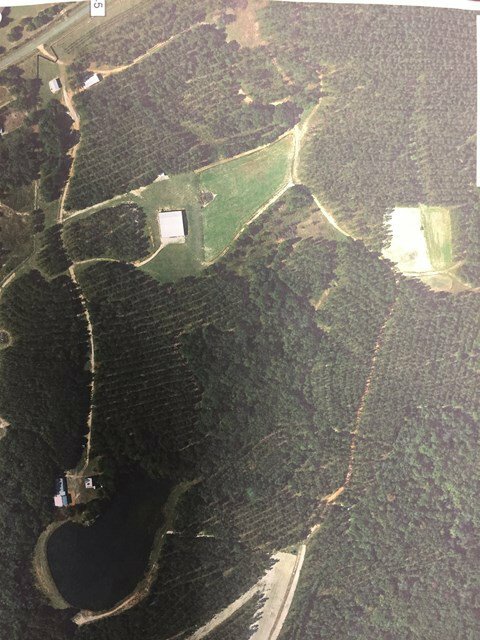 626 acres of groomed wooded and open land with a 4 acre stocked pond and complete interior road system. 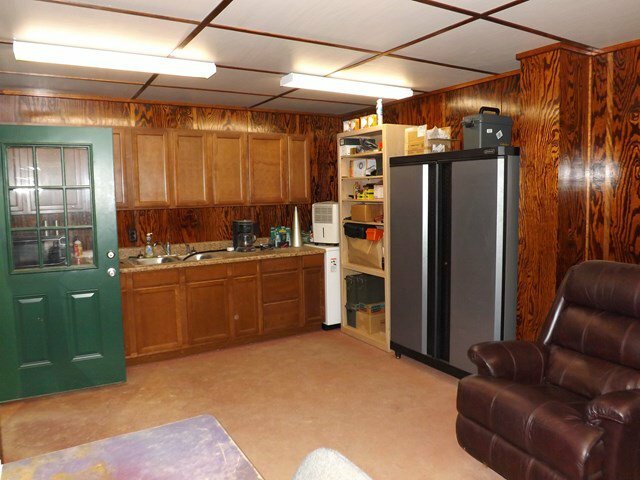 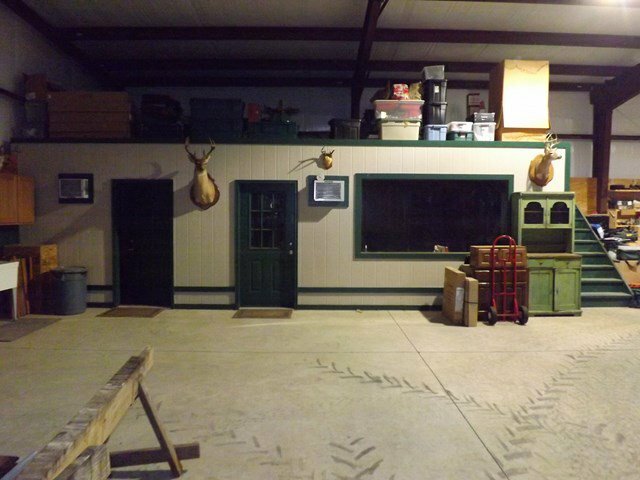 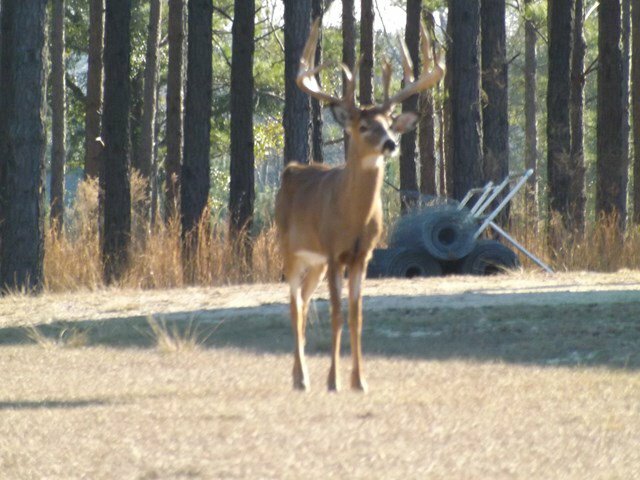 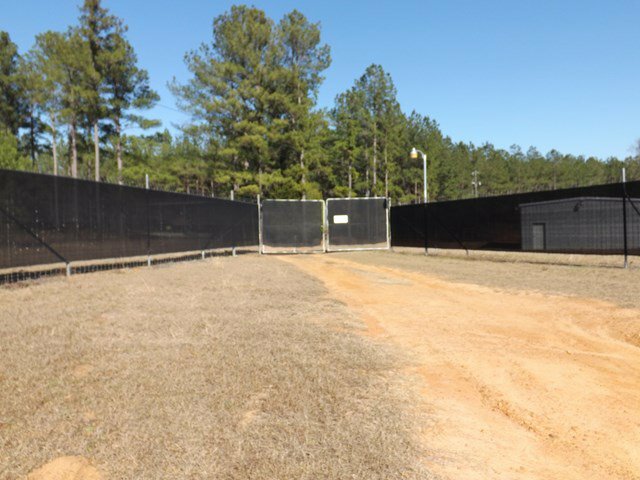 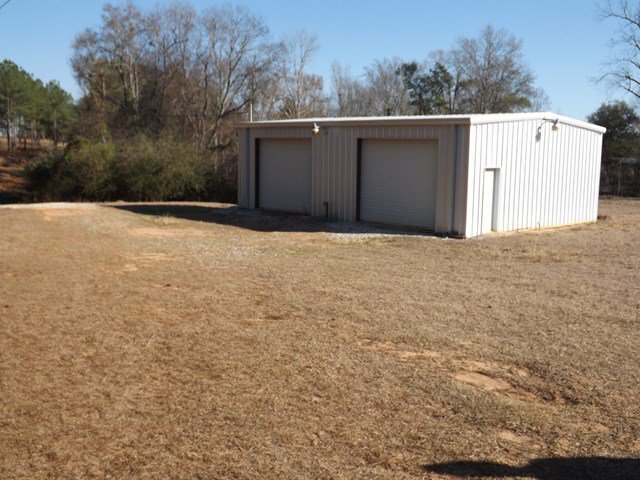 The property is completely enclosed in a 9 ft. custom built deer fence. 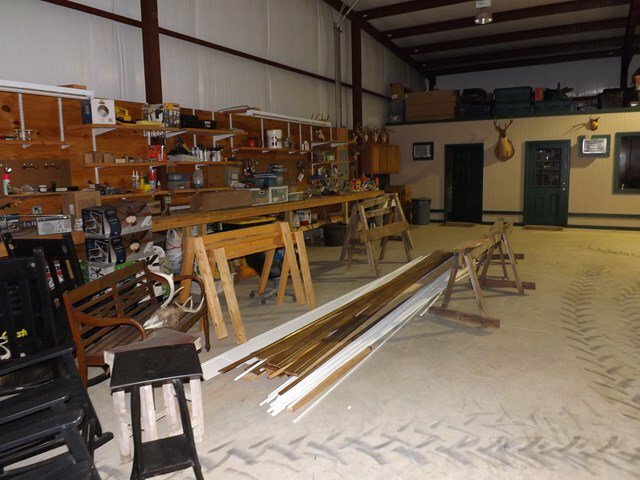 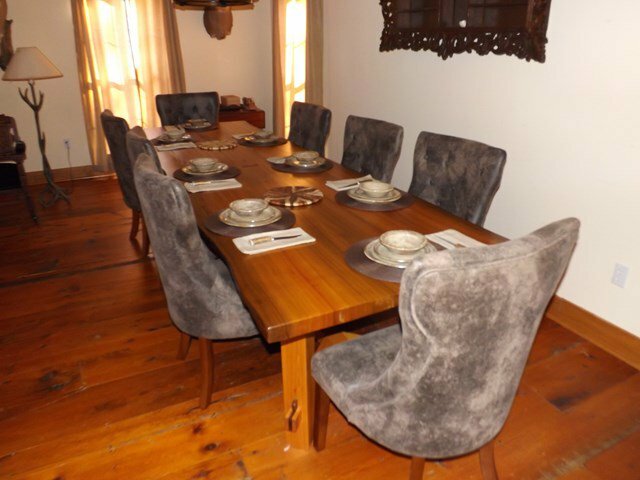 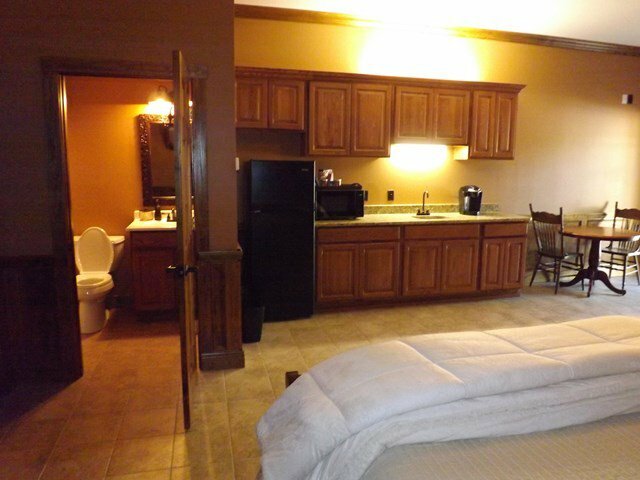 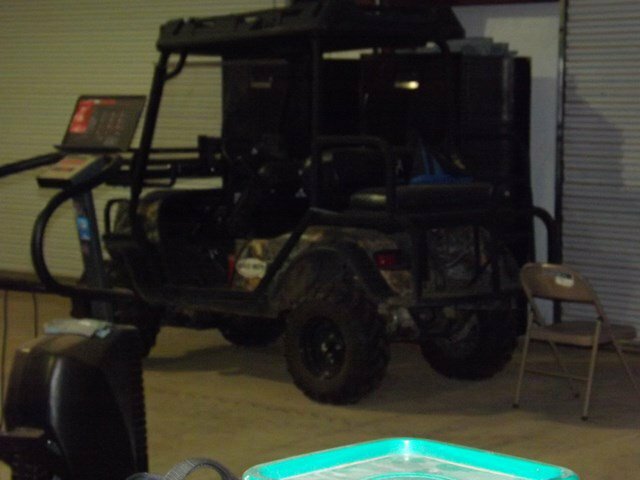 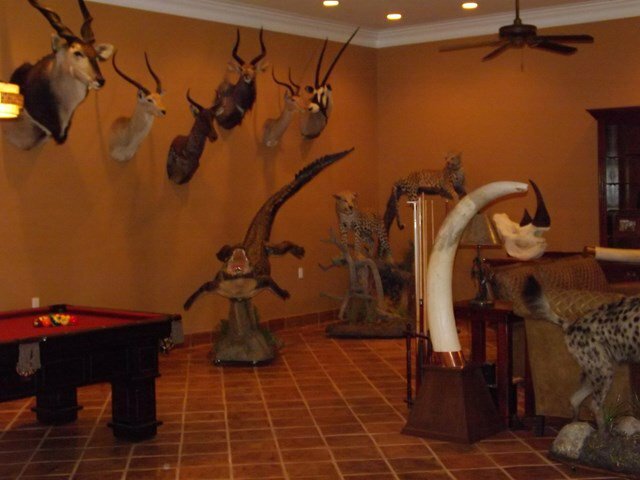 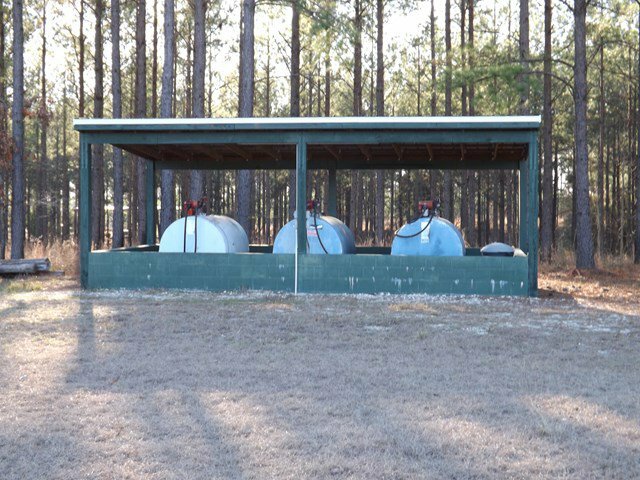 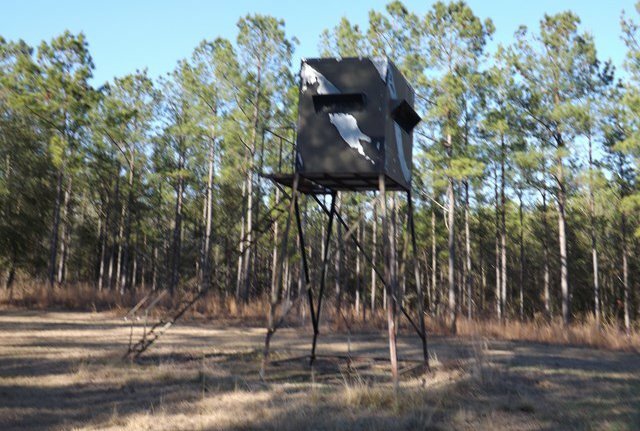 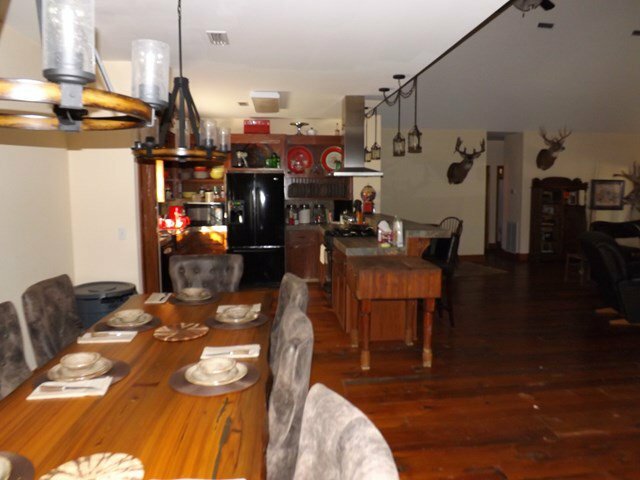 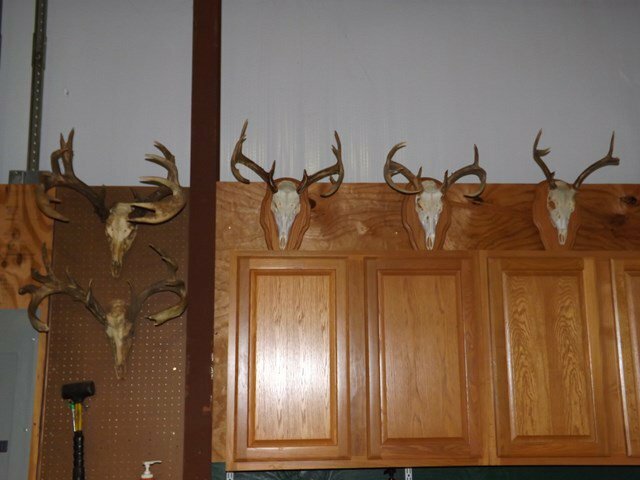 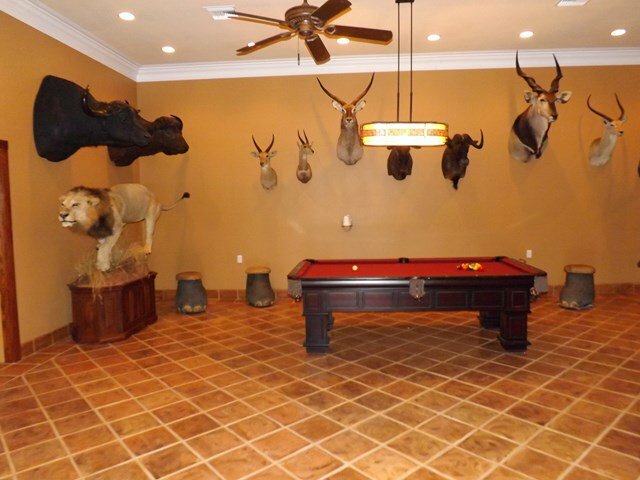 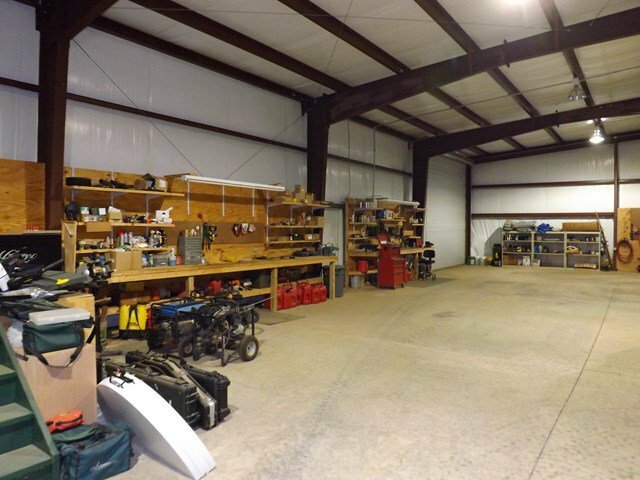 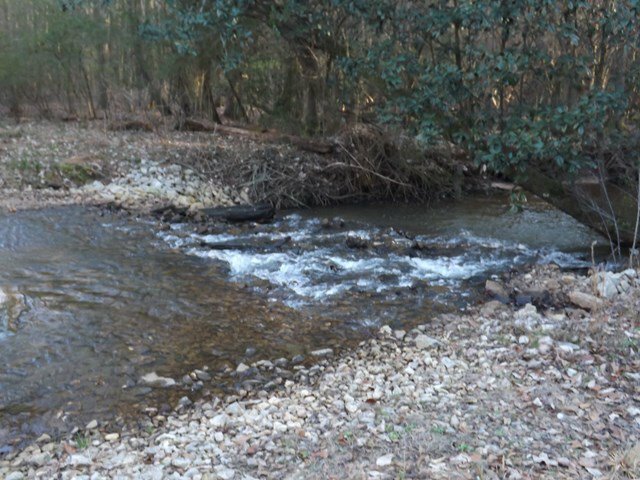 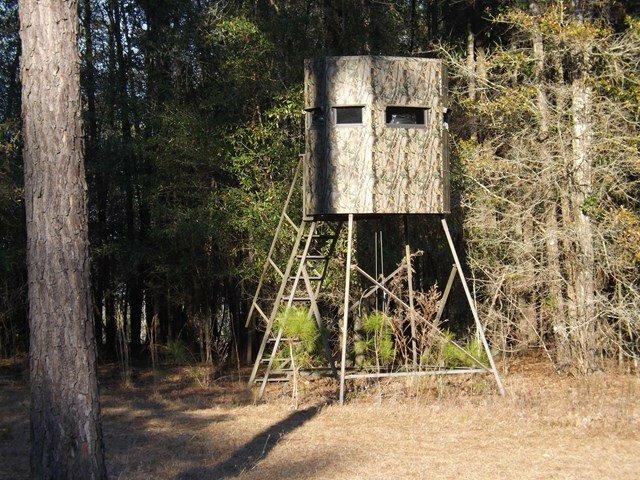 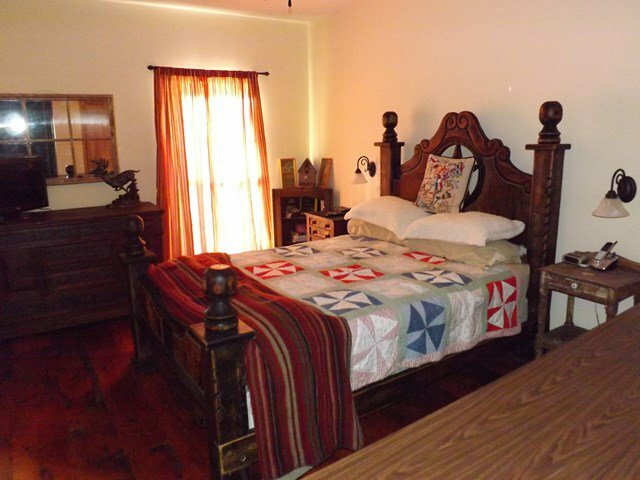 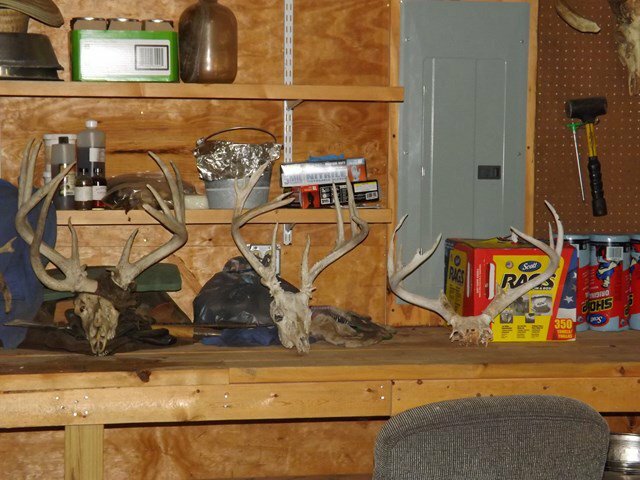 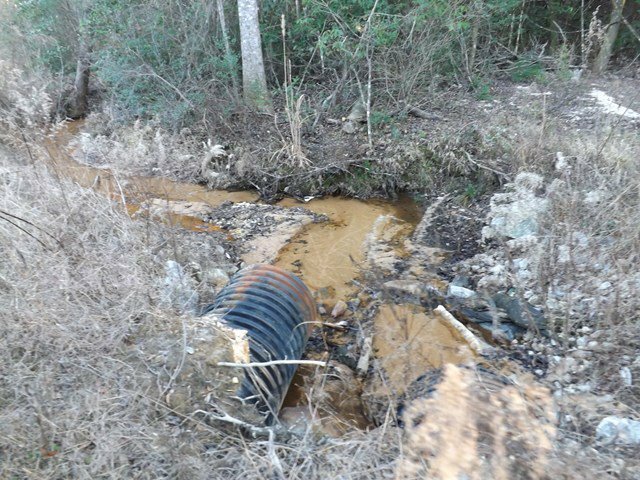 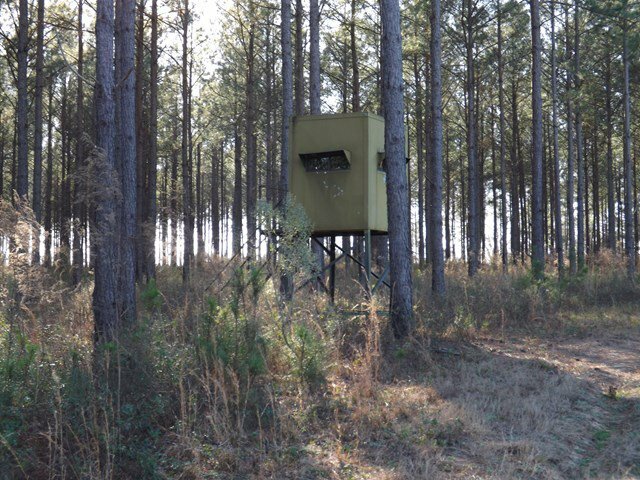 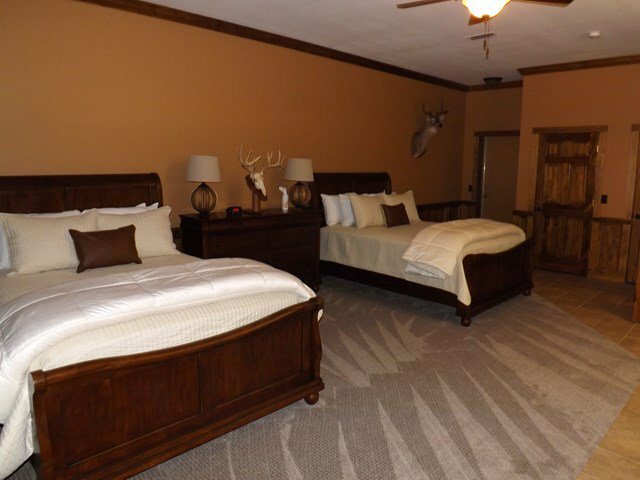 The property offers a custom built 2,086 sq ft home, recreational building, 3 furnished apartments to accommodate hunters, and a list of equipment to maintain the property. 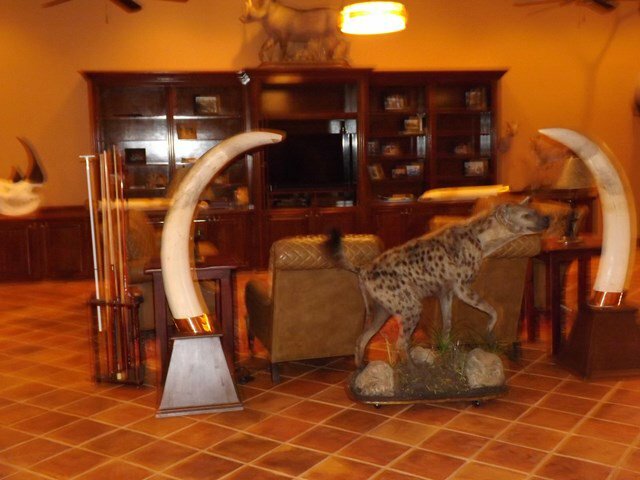 The hunting is private and offers trophy size deer along with the outstanding accommodations for a hunting adventure like no others. 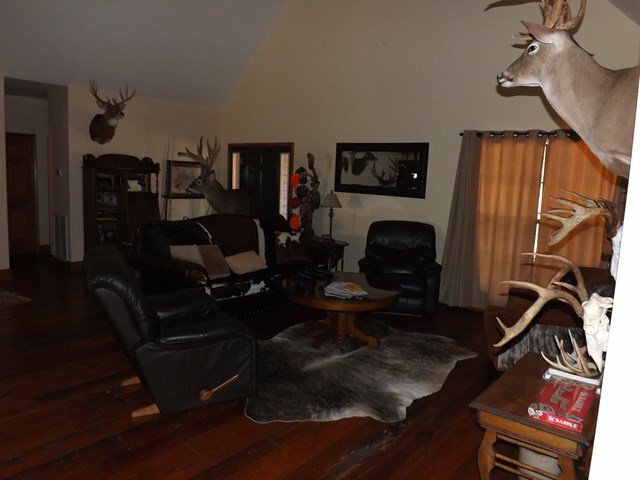 Listing courtesy of United Country Properties South Land LLC.